Whether it’s a birthday, Christmas, Valentine's Day or anniversary - every year women ask themselves a question: what do I present to my husband? Or: what do I prepare for my father, grandpa, brother, cousin or best friend…? By women’s nature, you want to prepare something special and unique to show with the gift that you know the person well and you spent time on thinking and preparing a surprise to your man. However, just as a woman, it is difficult to penetrate men's mind. The same story happens every year - we ask ourselves the same question. 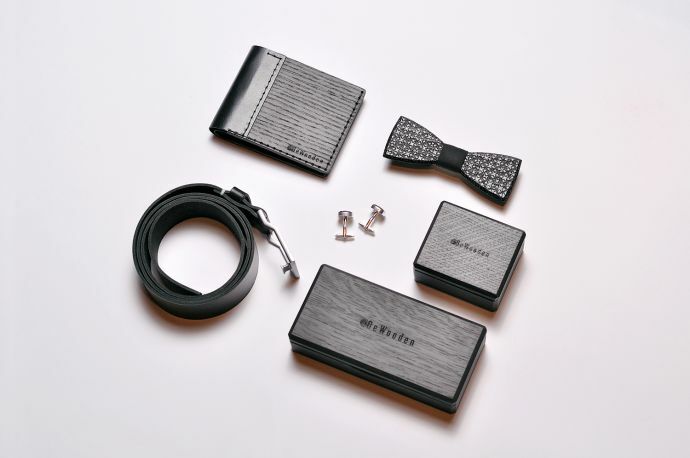 We thought about the most wonderful gift for men and now want to share some thoughts with you. With this bunch of gift ideas, something is definitely worth to be presented to your beloved one. Firstly, you have to find out, what kind of person is your men. Is he adventurous? Does he like adrenaline? Or is he a social person? Is he introvert? Fashion conscious? These questions should be asked first. As a result, it will be much easier to collect the right gift ideas for the man. If the man you want to make a gift for loves speed and adrenaline feeling, we have a perfect gift idea. How about quad bikes, racing cars, tank driving or a flight simulator? With this gift, he will jump into the air, be happy as a baby and will surely admire you all his life. An extraordinary gift idea, which he will never forget and share his impressions and emotions with his friends. If he is a fan of extreme sports, we recommend paintball, rafting, paragliding, bungee jumping, BASE or parachute jumping. This way he is able to let off steam and leave all his daily stress. Also, an extraordinary gift, which is guaranteed to be unforgettable! Your beloved is a sociable guy who enjoys drinking a beer or a glass of wine among friends from time to time? 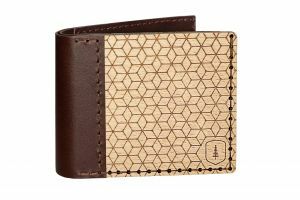 Give him a set to brew beer by himself, a beer world trip or a whiskey collection to enjoy the taste. These drinks he can enjoy on his birthday party with his friends right away. If the man you want to make a gift is more of a calm kind, who really likes reading or play computer games, you can give him a special birthday newspaper in which he can read what happened on the day of his birth. As an alternative, give him an Escape room voucher. A game created in Japan, where you will be closed in a room and to escape it, your task is to unravel puzzles and hints within 60 minutes. In this game, he can escape from prison, save lives or find out the killer with his friends - lots of fun! 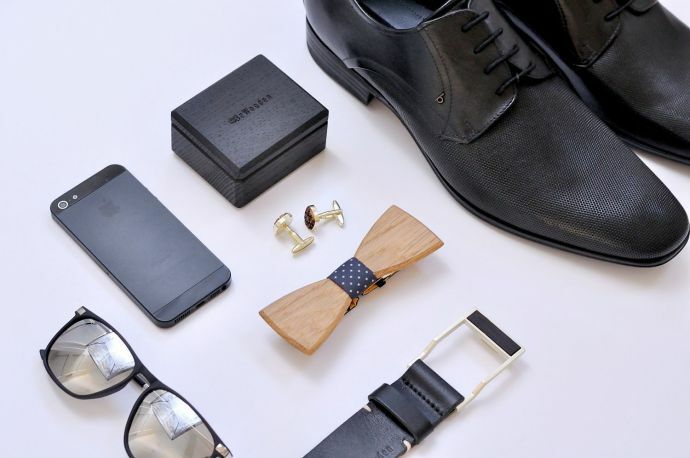 The ultimate gift idea for the fashion-conscious man: an accessory made of wood. 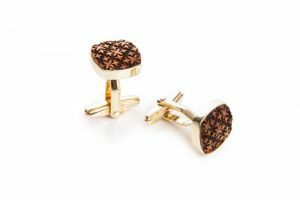 If your man follows fashion trends and prefers his personal unique style, this is the perfect gift for him. With one of the wooden gifts from BeWooden, which is sustained by up-cycling, people show not only an extraordinary and unique style but also prove environmental awareness. 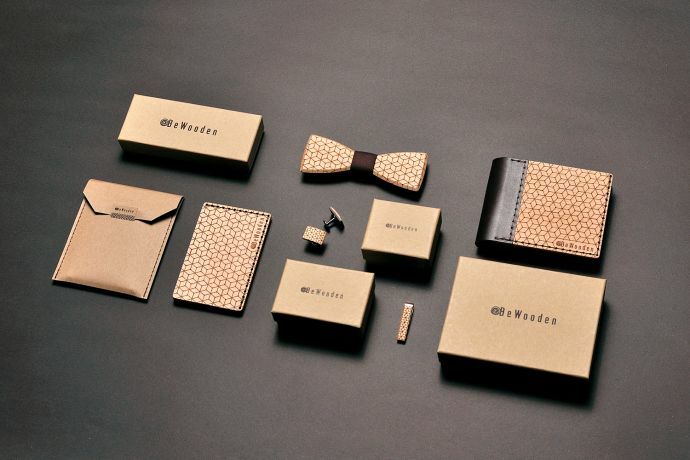 Whether it's a wooden bow tie, tie clip, wallet, card wallet, belt or cufflinks, your husband will be excited to wear it! Let us know if you want to make your man happy with one of the wooden gifts. The sets are done specially for these occasions. If you choose an individual engraving, you will make your gift even more personal.